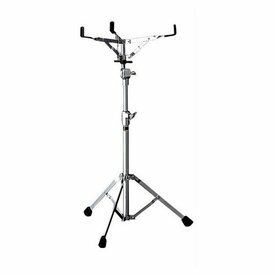 A very nice lightweight, economic version of the Concert Snare Drum Stand. The S-710 is perfect for those on a budget. Stand adjusts from approximately 23_ to 34_.